Quadroid is a unique 3D puzzle game that will leave your mind spinning! 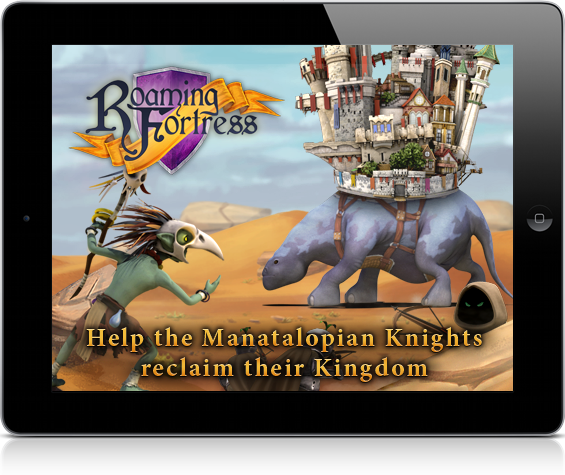 Knights searched for hope in the borderlands of their fallen kingdom. 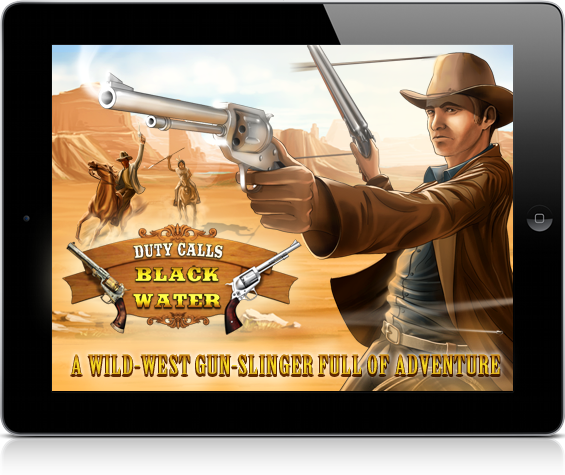 Ride horses, guide stage coaches, track down runaway trains, and fend off waves of bandits through towns, deserts, and valleys in this epic wild west adventure full of mystery and more. 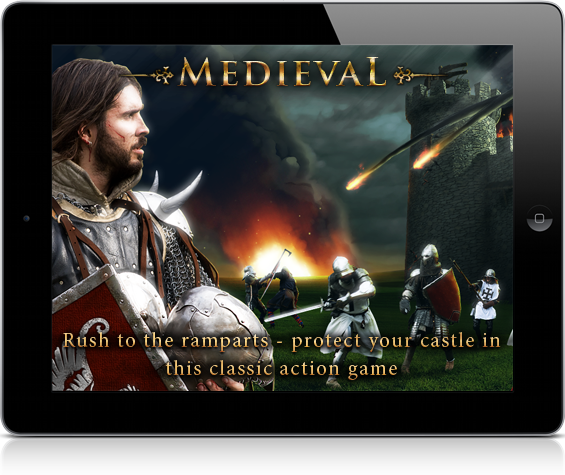 Legions of Medieval fans around the world have made Medieval one of the most popular Castle Defense games on the planet with over 2.5 MILLION downloads! 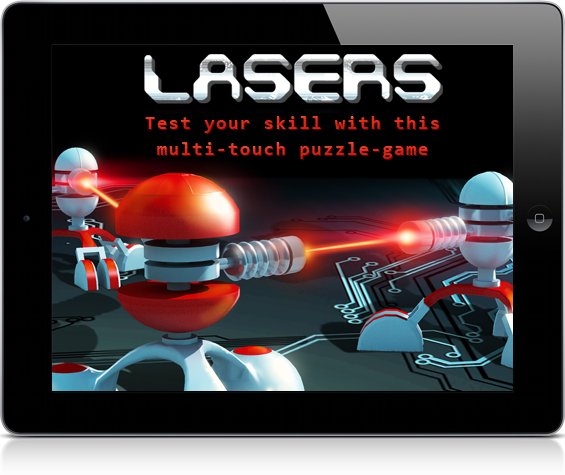 Lasers has been an Apple staff favourite, Top 10 All Games in the US, and has had over 1.5M downloads – and is now FREE! Lasers is a clever puzzle game that requires some different thinking. 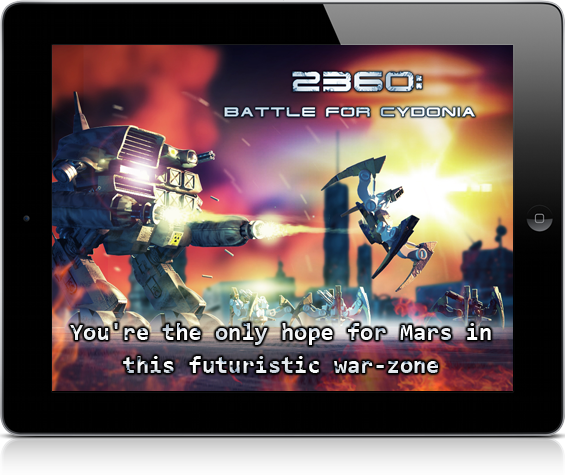 It’s optimized for both phones and tablet devices. GET OFF MY LAWN! 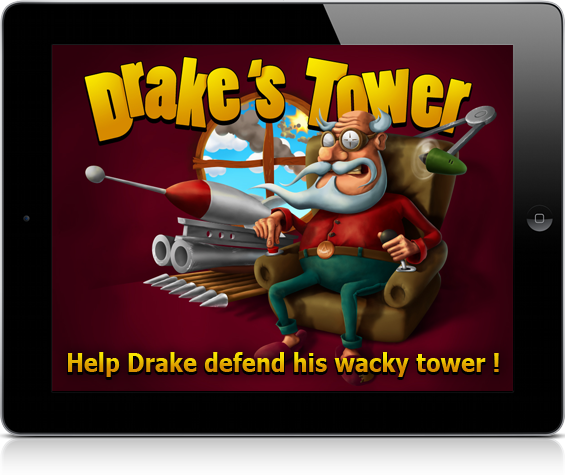 Help crazy old Drake defend his tower on Golden Island from brain-washed zombies, hostile alien life and unimaginable dangers. Get ‘em in your cross hairs and greet them with flaming arrows, sub machine guns, and other deadly inventions!